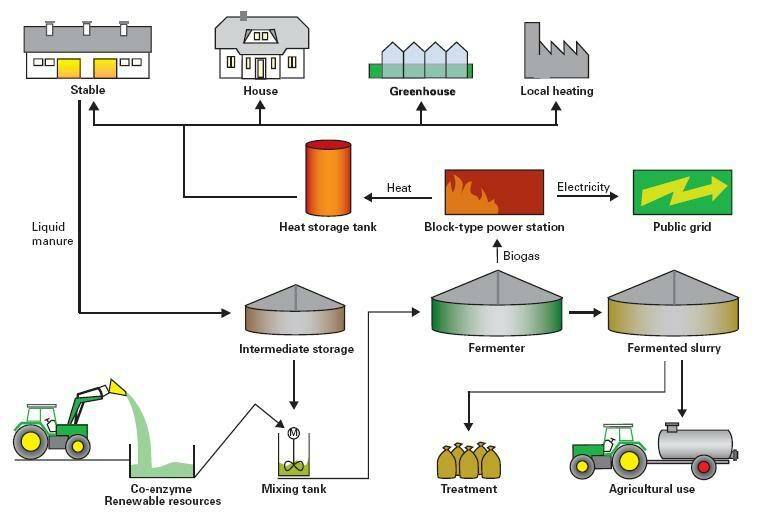 Tagged Anaerobic digestion, Applications of Biogas, Biogas, Biogas Turbine, Biomass, biorefinery, Boilers, CHP, cogeneration, Combustion, Crop Residues, Danish Bioethanol Concept, electricity, heat, Methane, Micro Turbine, Slurry, Sweden, Trends in Biogas Utilization, Uses of Biogas. Bookmark the permalink. 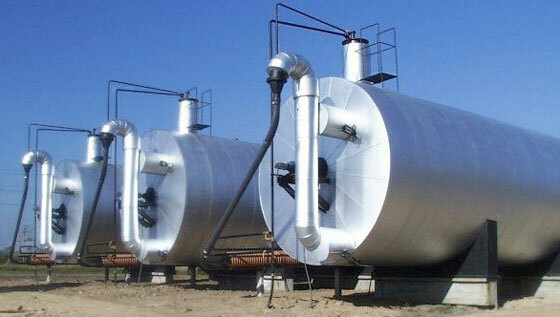 hi Rama , it depend upon the other gas too , biogas c02 is easy to compress need less energy , but syngas from pyrolysis can be done low pressure . problems. I refine diesel from used oil,the gas can not collect. How can I wwas this gas into the tank?